Despite workplace safety initiatives and educational efforts, work injuries, illnesses, and accidents do happen. It may not be a dramatic event that makes the evening news, such as a factory explosion. 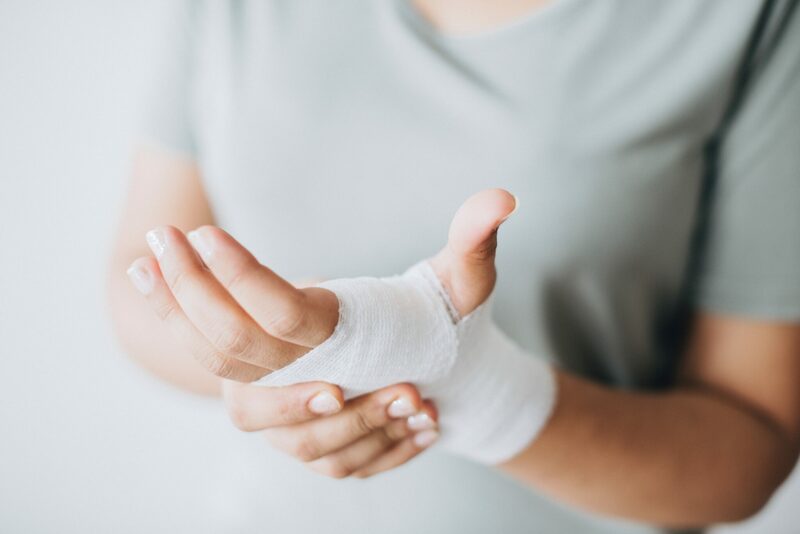 But even what you may consider a minor happening (such as a slip and fall where you don’t notice any immediate injuries) needs proper medical care. If left untreated, your “minor” injury could develop into a serious condition that could affect your work performance and your daily life. And failing to follow the proper procedures with your employer could mean not receiving the care and benefits you’re entitled to. At BDT Law, our main focus is educating our clients (and potential clients) about the most effective ways to handle their case. 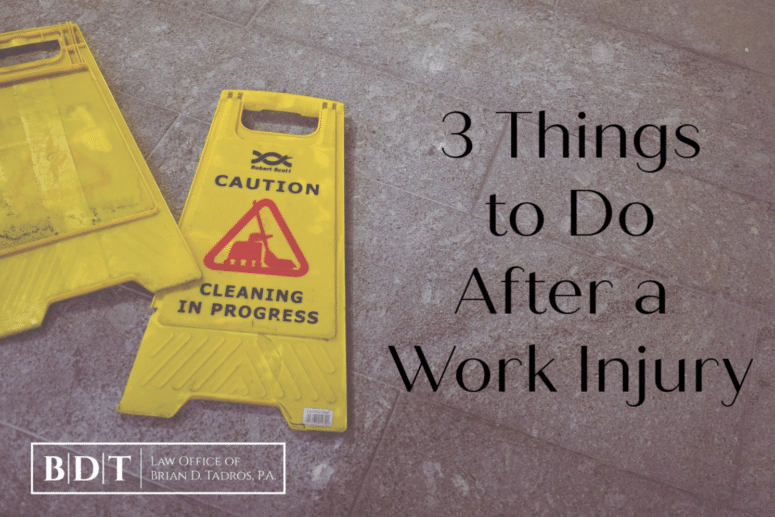 If you’ve experienced a work injury—major or not—here are three steps you should take next. Regardless of how serious you think the injury is, make sure you report it to your employer within 30 days. What may look like a minor work injury could be hiding a more serious physical condition. In fact, many work-related injuries are notorious for not showing symptoms right away. In other words, just because you weren’t visibly bleeding or didn’t need an ambulance after an accident at work doesn’t mean you haven’t been hurt. If you don’t report an accident within 30 days, your employer could deny paying for your medical treatment or benefits while you’re out of work. 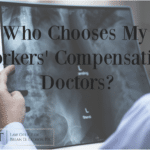 Not reporting an accident could cause the workers’ compensation insurance carrier to question why the accident wasn’t reported. And as private insurers won’t pay for work-related injuries, this could put you and your dependents in a difficult financial position. Serious injuries, of course, require emergency-room treatment. But if you have a work injury that isn’t an emergency, you should still seek authorization from your employer to get a medical evaluation. These authorizations are generally with medical professionals at a walk-in clinic. 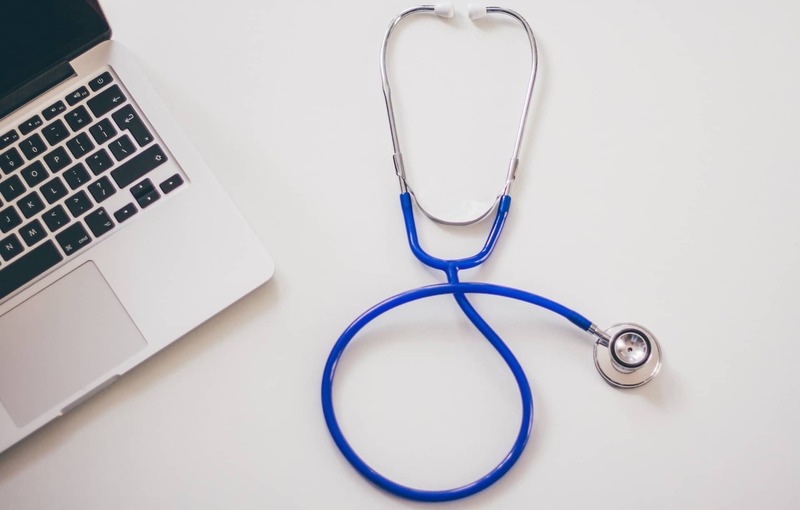 The doctor will determine the extent of your injury, what treatment is needed, whether or not you can return to work (and when), and if you have experienced any permanent disability. If you don’t feel that doctor’s assessment is accurate, consider a second evaluation by another doctor, even if you have to pay out-of-pocket. An Independent Medical Evaluator (IME) can’t treat you, but they can give a second opinion. 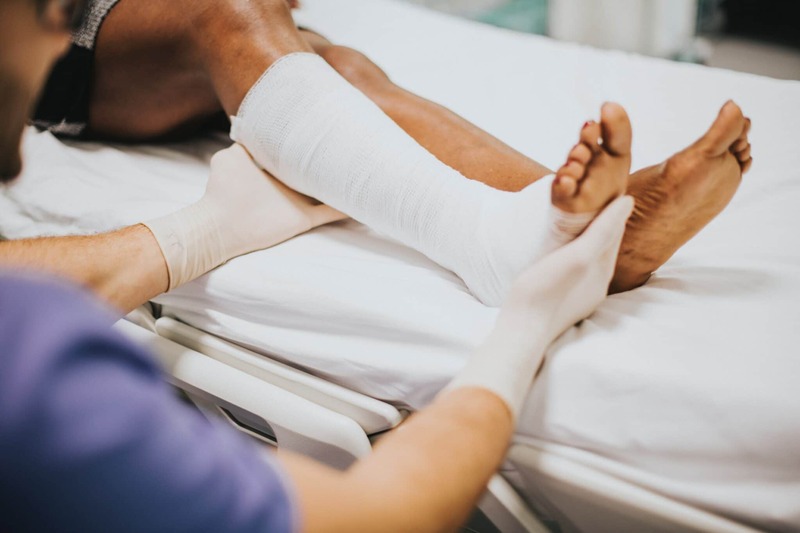 Once you have seen a doctor about your work injury, follow up with your employer to make sure the injury is properly documented with the insurance company. 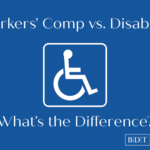 Don’t assume your employer is up-to-date on your progress or even that they have filed a workers’ compensation claim. 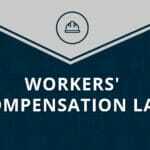 Because of the 30-day limit on workers’ comp cases, it is crucial that the insurance company be notified of your injury or illness as soon as possible. None of us can plan for accidents but when they happen, you need answers. A qualified workers’ compensation lawyer can assist you in all aspects of your workers’ compensation case, from filing an injury report to representing you in court, if necessary. 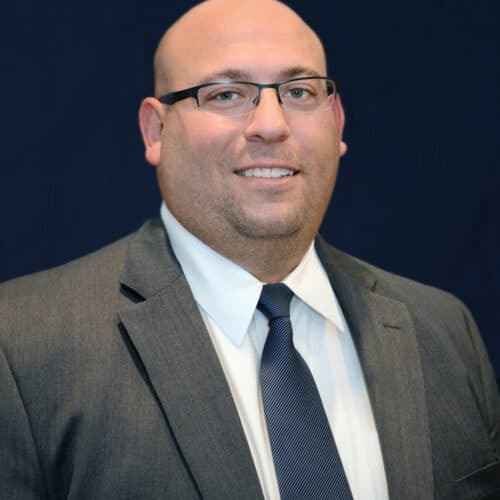 At the Law Office of Brian D. Tadros, we know you have questions. That’s why we offer free consultations to learn more about your unique case and learn more about how to help you get the best result.